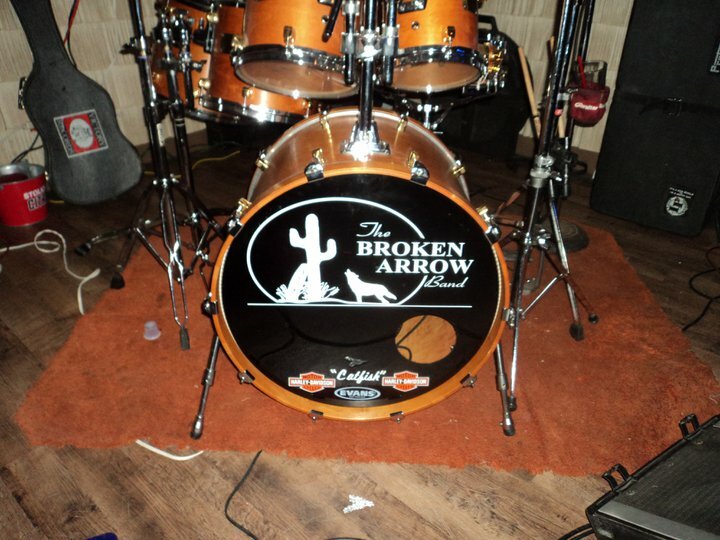 The Broken Arrow Band plays all your favorite Country & Classic Rock tunes, for you to get your dance on. Thank you to our 2019 Music on Main Street Sponsors: Aqualand Alehouse, Badger Heating & Air Conditioning, Boulder Beer Bar, Calming Stone Massage , Erv Keller Guide Services, Jeff Long & Barb Boston, Moondeer & Friends Gallery, Peeplelures, Shaw Building & Design, Sauter Builders, White Birch Village Resort The Woods of Boulder Junction Apartments & Storage Units and a grant from the Boulder Junction Community Foundation. 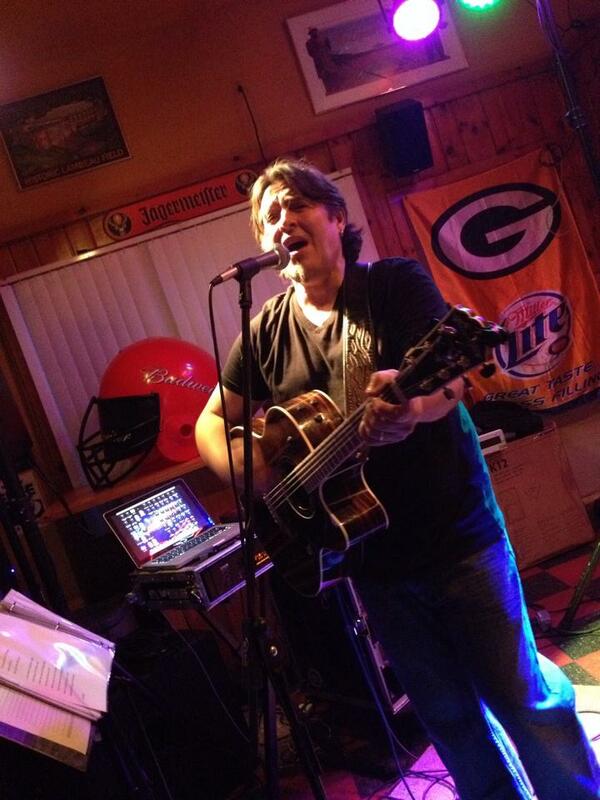 For more information on Music on Main Street and other area events, visit boulderjct.org, follow us on Facebook or call the Chamber at (715) 385-2400.